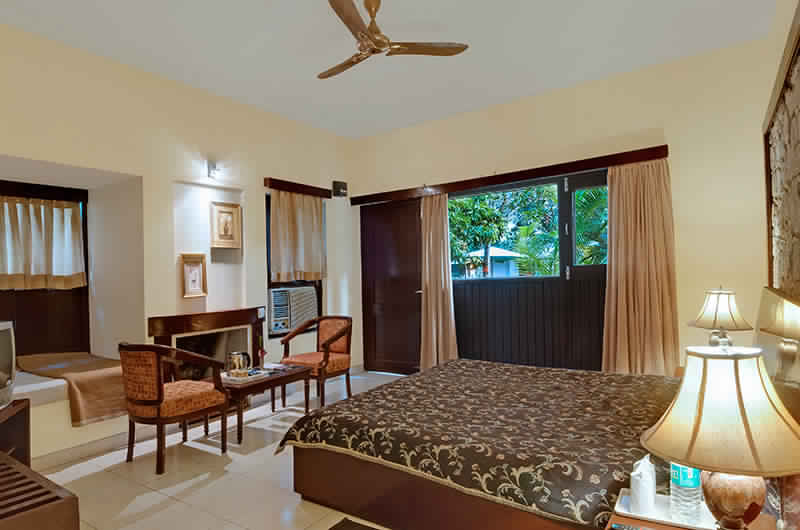 The Resort provides 44 air-conditioned Luxury, Premium and Executive Rooms that are spacious and painted in soothing hues to complement their elegant decor and furnishings. 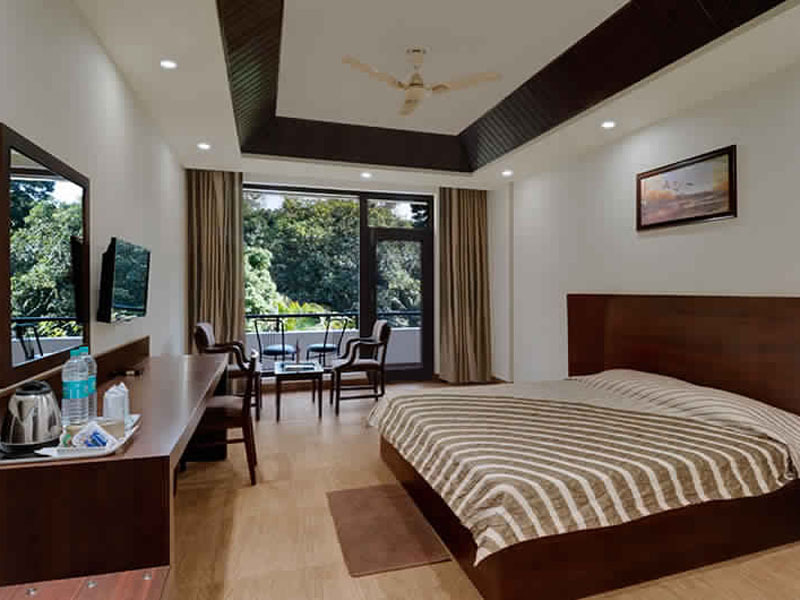 In-room amenities such as tea/coffee maker in the rooms, intercom facility and attached bathroom with running hot and cold water ensure a comfortable stay. 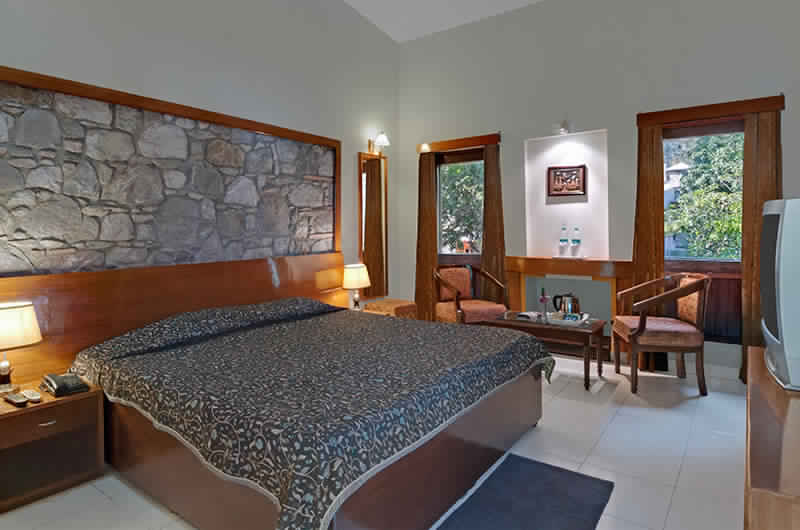 There is also a fireplace in Luxury, Premium rooms and LED Television in the Executive Rooms.